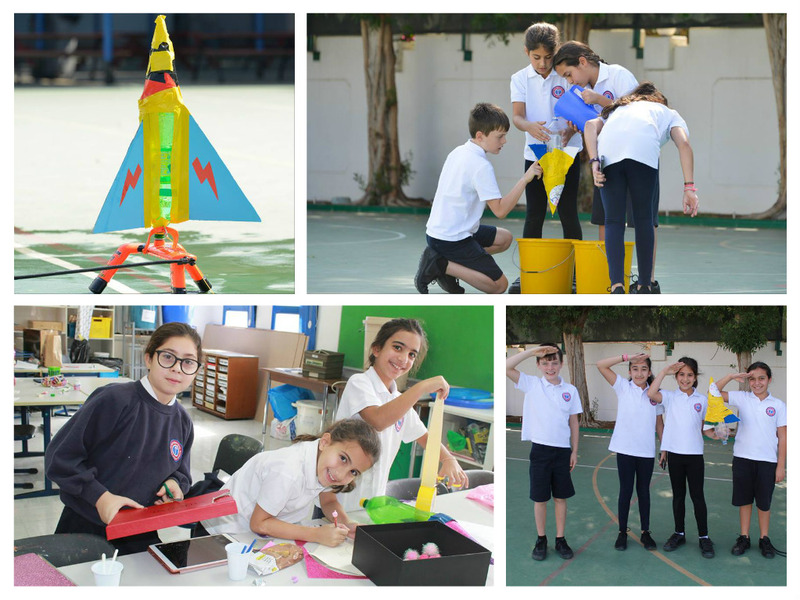 The Y5’s have been busy building rockets for their ‘Mission to Mars.’ They discussed the idea of the rockets being aerodynamic and how they could build them in a way that was aerodynamic. They considered, balance, weight and up thrust in their designs then set to work collecting the materials and building them ready to launch. The launch day proved to be very successful with many of the rockets performing a straight flight and a safe landing as well as reaching heights of 30m and above! Well done Year 5!